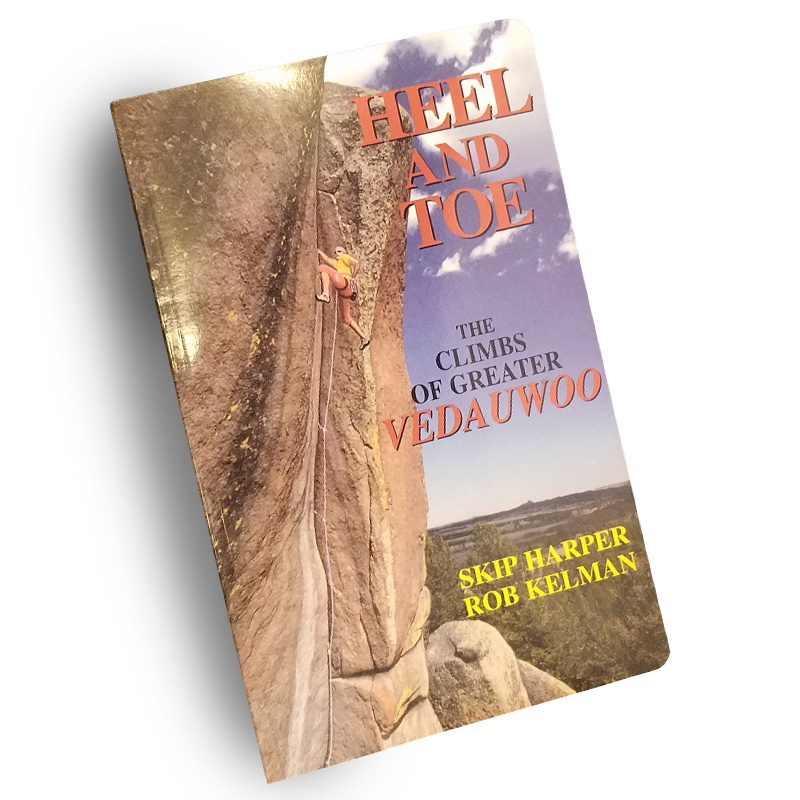 Extensive climbing and guiding, 25+ years. Correspondent at Large, Rock and Ice Magazine, 6 years. 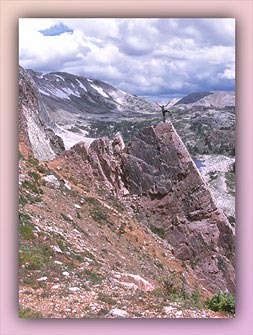 in grade from 5.7 to 5.12b at altitudes from sea level to 13,000 feet. Established new, original climbing areas on Cayman Brac (1996 – 2009). SABA (proposed, 2011) and CUBA (1997, 1998). 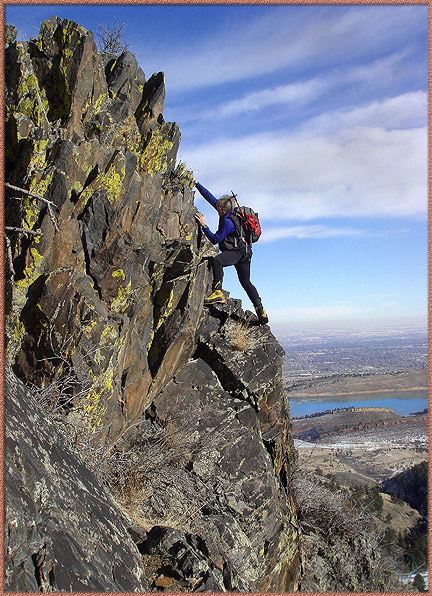 Co-Author: A Rock Climber’s Guide to Greyrock. Text by Craig Luebben, illustrations by Skip Harper. adventures on this small Caribbean gem. U. S. National Forest Service. Australia (Great Barrier, etc.) and other locations. and continuing to explore the world.